Afshar Rugs are handknotted by members of the Turkic Afshar tribe, many of whom are still nomads in the south of Persia. 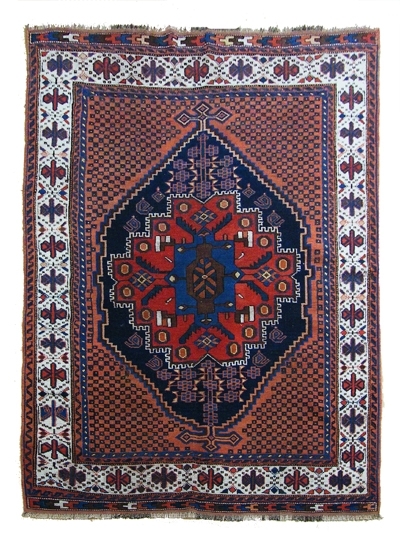 The rugs often have a red and blue geometrical pattern. With their primitive beauty, Afshar rugs are regarded as some of the best examples of nomadic art.